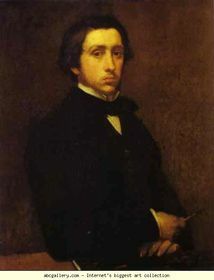 Frenchman Edgar Degas was famous for his paintings, sculptures, and drawings. 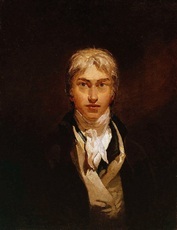 He also experimented with photography as an art medium and as a tool to assist him in his painting. 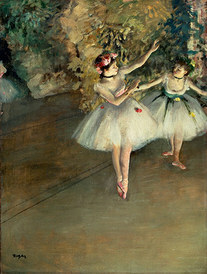 Like Monet and Renoir, Degas is considered to be one of the founders of Impressionism. He was a master at showing movement and was a superb draftsman. He was known as the painter of dancers. 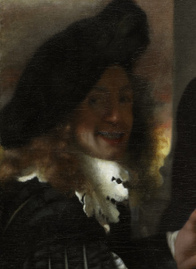 ﻿Johannes Vermeer was a Dutch master of chiaroscuro and realism painting and he drew inspiration from the Italian Baroque era. Almost all of Vermeer’s paintings were of ordinary indoor scenes from his hometown of Delft where he spent his entire life. 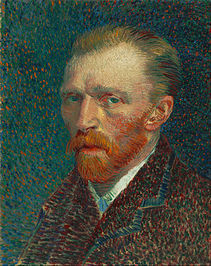 Through everyday people and moments he created thought-provoking paintings. 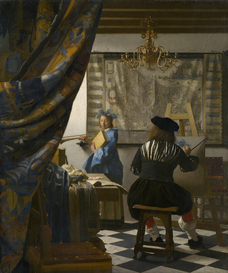 Vermeer is famous for his technical talents and his depictions of light within his paintings. 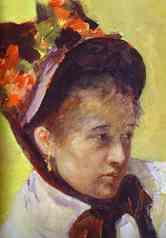 Mary Cassatt was an American painter and printmaker who was part of the Impressionist movement in France. 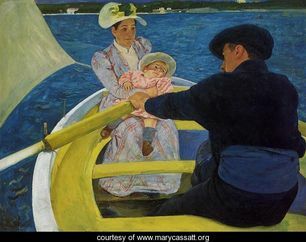 Cassatt is known for her Impressionist style paintings and particularly for her many paintings of mothers and children. She became a great artist during a time period when such a life was very difficult for a woman. Besides being recognized as an important artist, Cassatt had a great influence on the art collections within the United States. 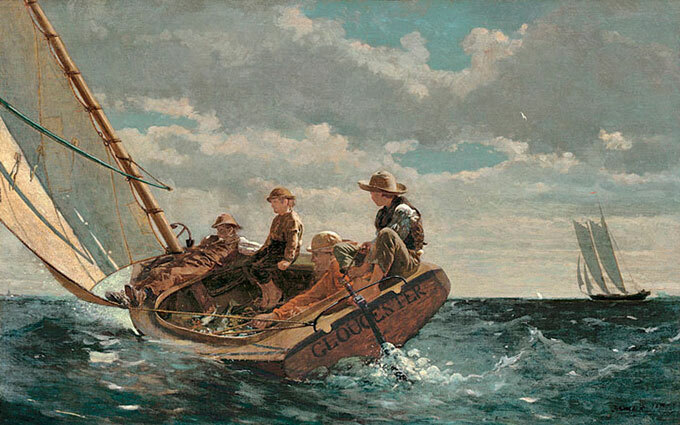 Winslow Homer was an American artist who excelled at oil painting, watercolor, and illustration. 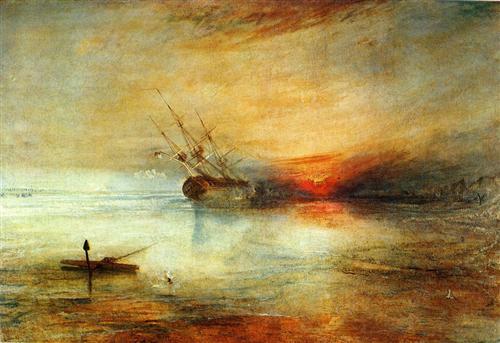 He’s primarily known as a landscape painter, particularly marine subjects. 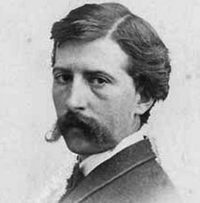 Homer is one of the top American painters of the 1800’s. 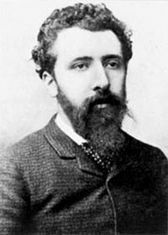 James Whistler is noted for his paintings of night-time city scenes, his stylish full-length portraits, and for his brilliant etchings and lithographs. 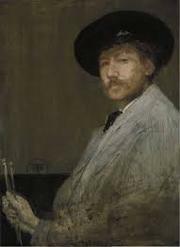 Whistler developed his own style, using muted colors and simple forms. His philosophy was art for art's sake. 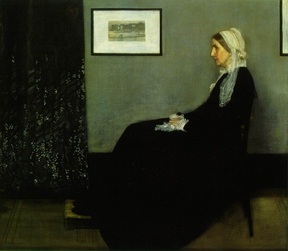 Whistler had a significant influence on European and American artists of the late nineteenth century. 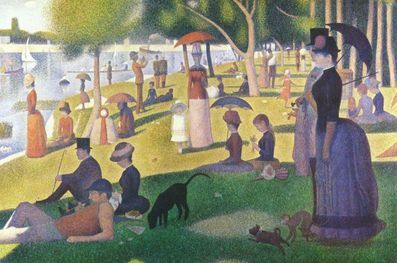 The artist Georges Seurat is best known for originating the Pointillism or Divisionism method of painting, using small dot-like strokes of color. 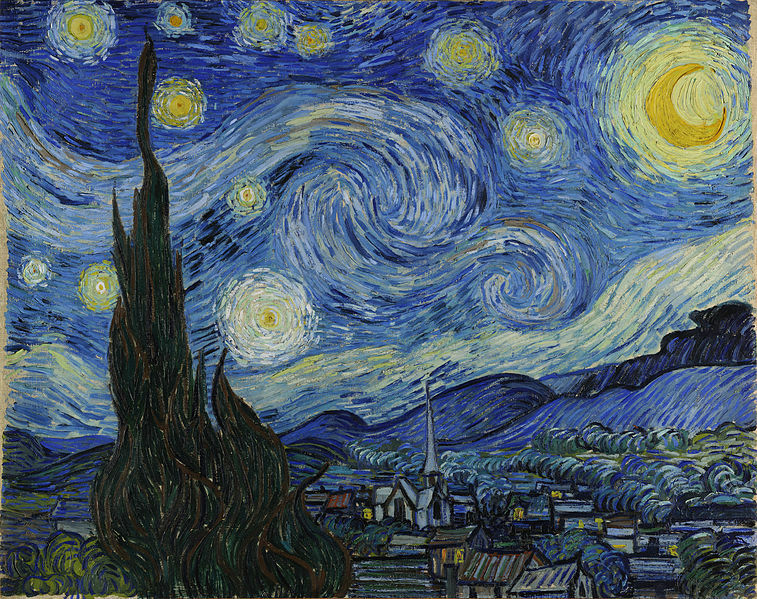 He was a pioneer of the Neo-Impressionist style and influenced many artists even though he died at an early age. 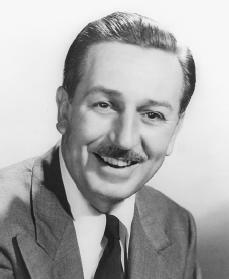 Walt Disney was an American motion-picture and television producer and showman, famous as a pioneer of cartoon films and as the creator of Disneyland. 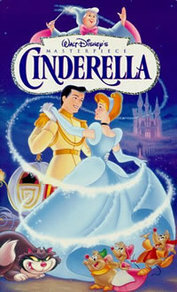 Walt Disney and his brother, Roy, founded Walt Disney Productions which pioneered many innovations in the world of animation.